Sinks are getting worn with time and often need to be replaced before any other elements in your kitchen. 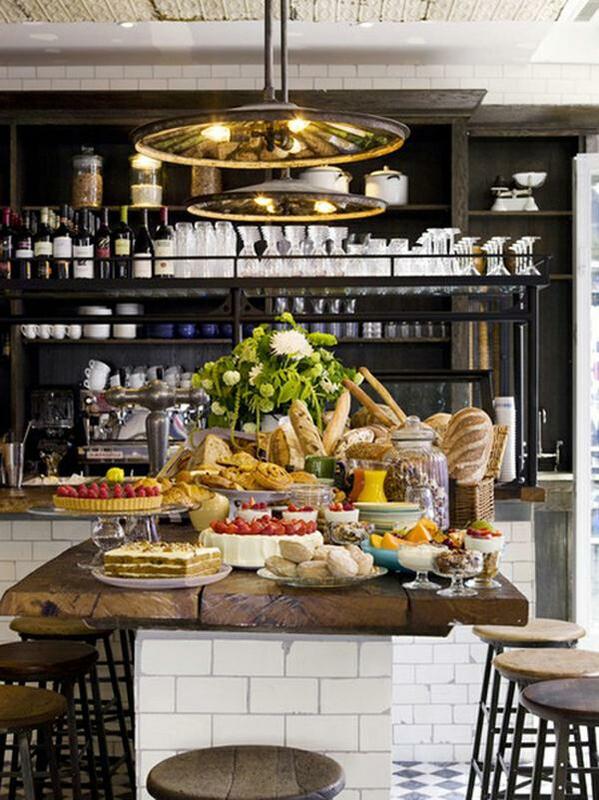 New shiny taps and sink will turn your old kitchen into a place full of life and change. Try to change the drawer fronts with cupboard doors, and you will be surprised in what a difference it makes in a way your newly-updated kitchen looks. Matching drawers and doors, and even a design with contrasting colors will give your kitchen a completely new modern look and feel. 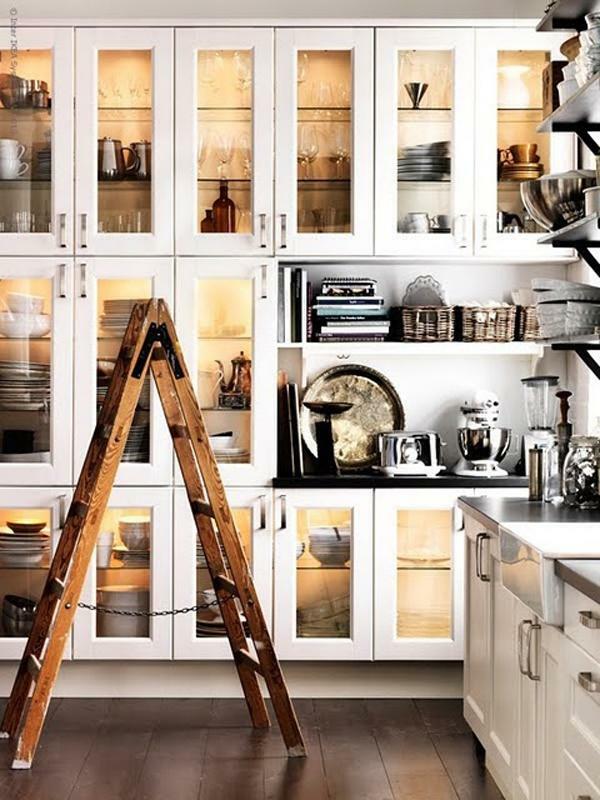 The look of cupboard doors is very important since they are the core of any kitchen. It does make more sense to replace the doors rather than ripping out a perfectly fine kitchen. It will take a minimum of effort and expense. When remodeling your kitchen, carefully consider all the appliances and features you would like to see in your newly-upgraded kitchen. 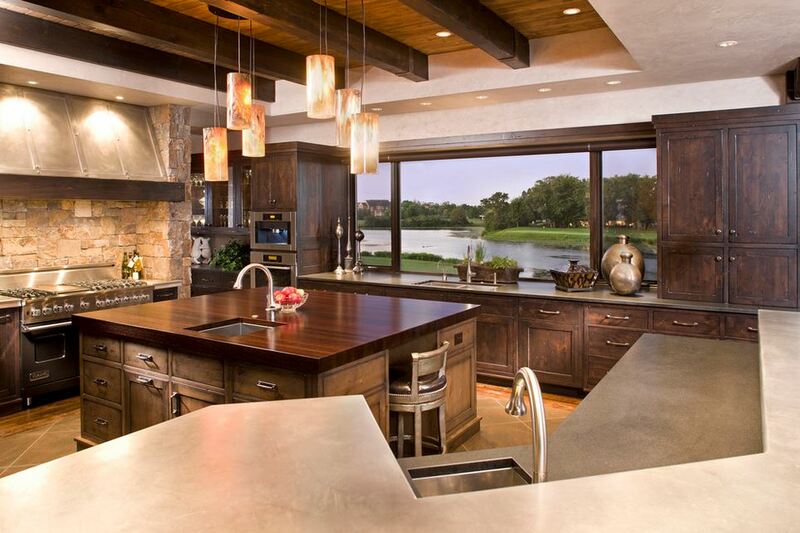 Some ideas to consider include inductions hobs, double sinks, and kitchen islands. A storage option is another area to consider when you think about a place for pots and pans, electrical appliances, crockery, and cutlery. If there is sufficient room in your kitchen, installing an island is a relatively inexpensive and simple way to drastically change the way your kitchen looks. By adding an island, you automatically create an extra storage and preparation space, as well as the ideal place for family and friends to gather around for snacks or a meal. If you are thinking about replacing your worn out kitchen linoleum with hardwood floors, you are definitely onto something! Hardwood floors remain a hot trend this year. The lighter shade of wood floors is a popular trend this year. The use of sustainable wood flooring is one of the ways to get natural floors in your kitchen while also helping to protect the environment. If real wood floors are too expensive, consider engineered wood flooring, which continues to be quite a popular option in 2015. If you do not want to replace your cabinets, but still want to give them an updated look, consider refacing your old kitchen cabinets. Refacing is a process of replacing cabinet doors. — Notice, you don’t need to replace the cabinets themselves. When doing refacing, you will just have to change the old cabinet doors, while the original cabinet structure will remain intact. — This option can give your cabinets a simple, contemporary look, and is much less expensive than an all-out replacement of the existing cabinets. Are you are worried that white colored cabinets will turn gray after awhile, especially if your kids touch them all the time? Or maybe you are tired to see the same old color over and over again? 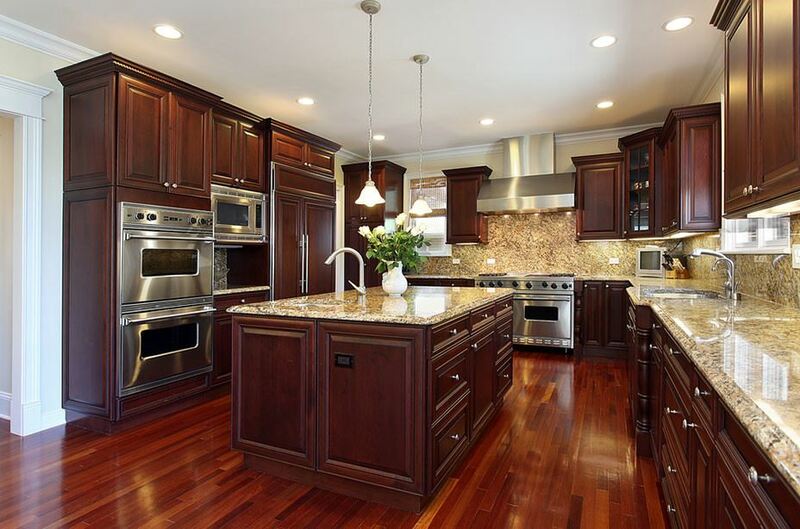 If you would like to change the color of your cabinets, but do not know which color to choose, never fear! It is not just one color that is trending, but rather a combination of colors. 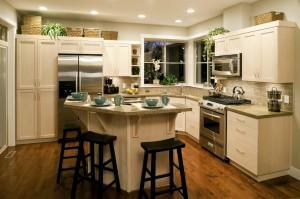 Variety of colors can give your kitchen a modern and updated look as well as make your kitchen look more exciting. 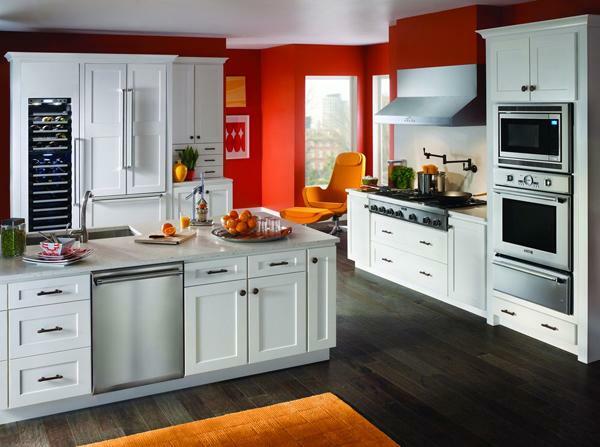 You do not have to choose between white and dark tone cabinetry, but rather have your kitchen cabinetry painted in shades of cream and gray, and even mixing in darker wood for the lower cabinets or an island. This year brings a lot of white, off-whites, natural wood stains. Gray is another neutral color that is popular this year. Touches of black can add sophistication in the form of some accessories and cabinetry. Authentic and neutral colors, particularly warm grays are popular for countertops. Those colors can help create a simple, yet elegant look and feel your kitchen. Inspiration source: John Kraemer & Sons, Inc.